Glary Utilities is a freeware with registry and disk cleaning, privacy protection, performance accelerator and amazing multifunctional tools. 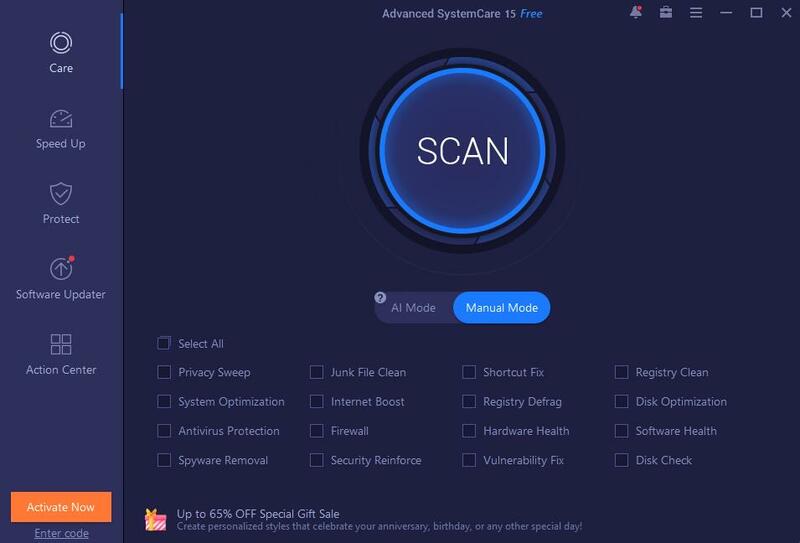 It can fix dogged registry errors, wipe off clutters, optimize internet speed, safeguard confidential files and maintain maximum performance. To call Glary Utilities helpful would drastically understate the situation. Portable Glary Utilities Free Download - we do not host any Portable Glary Utilities torrent files or links of Portable Glary Utilities on rapidshare.com, depositfiles.com, megaupload.com etc. All Portable Glary Utilities download links are direct Portable Glary Utilities download from publisher site or their selected mirrors.